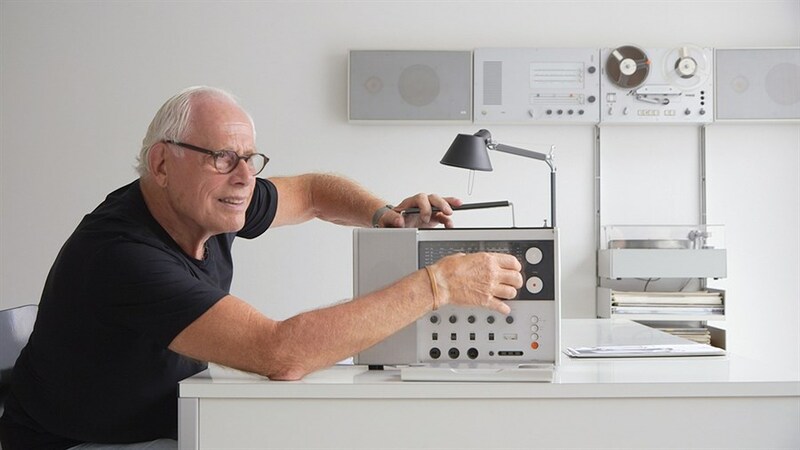 Dieter Rams is one of the world’s most legendary product designers, known best for his iconic work at Braun and Vitsoe. 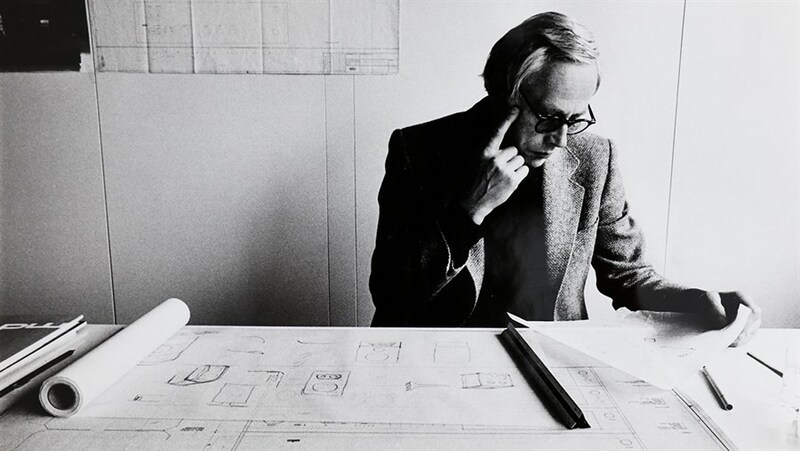 After such acclaimed design docs as Helvetica and Urbanized, filmmaker Gary Hustwit turns his camera to the notoriously private German artist, profiling his life, career and back-to-basics philosophy that went on to inspire the Apple brand and more. For Rams, design is more than just an idea—it's a way of life. Featuring original music from Brian Eno, this new documentary from the team behind the 2018 hit, Design Canada, is not just a fascinating portrait of an influential genius, but an expansive look at consumerism, sustainability, and how technology is changing human behaviour.